In previous months we've remarked on how close a beta altcoins sit in when compared to BTC, it's usually a case of follow the leader with a marginal amount of play. Now with interesting new releases becoming more and more common, and then the subsequent sell walls often swinging the sentiment in these emerging projects, we see explosive price action occurring and some tradable volatility return to the markets. All to often though, if you were not in the trade already, you may not be able to take full advantage of the moves if you get in later from a volume or technical signal. So really staying true to your ideals and buying what you believe in and getting in a project early, not following technicals closely on the hourly and trying to day trade, but looking at the daily and weekly, it's clear that moving on a larger time scale is where big profits are to be made. Do your own research and take a close look into the projects you want to invest in, don't just make wild speculative bids. Don't just bet the market will turn up because everyone else is buying, make sure you do your own due diligence and look into what is really going on. You should feel fine standing by your decision for at least a year. 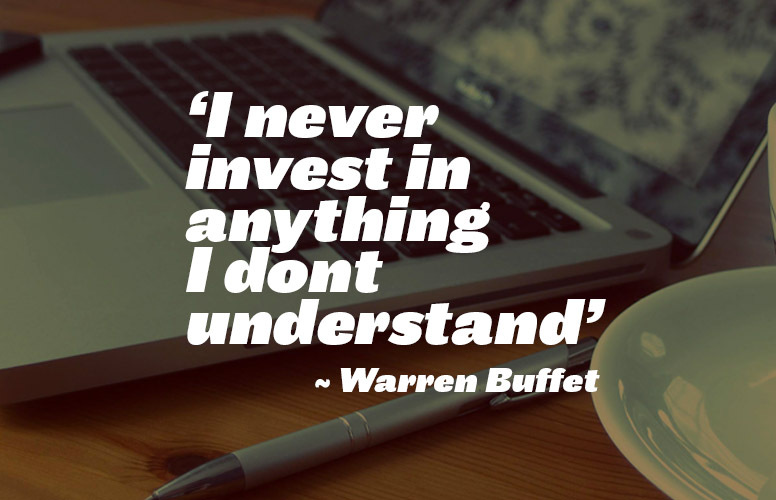 In general, just like any investing - don't do things on a whim and look for the short term gains. Look for the bigger picture. Ravencoin traded in a tightly consolidating bearish range for months before the recent breakout, trading on the intraday was arguably pointless before this spike, and catching it on the way up was also an easy trade, as it made a pullback and continued to higher highs. The largest gains were made to long term holders, although getting in during the rally was also worth its while. When Stellar Lumens announced the latest updates with their partnership with IBM, markets reacted and we saw traders starting to bid up the price rapidly causing a 30% appreciation within a week. Sentiment begun to change more bullish towards Stellar, after reports that it will definatly be used to settle interbank foreign exchange transactions as has long been discussed. Now the vice president Jesse Lund of IBM Blockchain, has chosen to build World Wire using Stellar Lumens the future is certainly looking interesting for the project. Binance coin is an interesting concept, to increase scarcity the ERC20 token is burnt every quarter until 50% of the original supply is destroyed. To select the amount of coins to be burned, the Binance system looks at the number of trades performed within a 3-month period and adjusts accordingly, based on total trading volume of BNB. In short, advertisers use BAT to pay for traffic from participating websites, BAT has it's own browser - Brave which is privacy focused and designed to block tracking. Due to the recent scandals regarding privacy on the major social network platforms such as facebook, it's no surprise that a solution like this has become so popular. Ethereum's founder Vitalik Buterin recently expressed how Brave was a great browser at the token 2049 conference which contributed to the growing interest. Brave is a spin on conventional advertising models and enables micro-payments between publisher and reader, monitoring how long a user spends on a page and awarding rewards based on this, although in the near future Brave will launch Brave Ads - a feature that is currently being tested in the developer's version of the Brave Browser. The most disruptive features of Brave ads is that they will provide advertisements that don't compromise a users privacy, and also share the revenue with the audience also! Download brave browser today to try it out and earn money creating content!